Get A Big Boost in Client Confidence. Add a real street address onto business listings. Unlike a P.O. Box, a real street address in the Central Business District will let any client know they can trust you. It’s the reason so many home and internet-based companies use us for mailbox rental in Chermside. Stay within your budget with a competitive package. Make sure that you’re not paying over the odds for a service you don’t need. We make it possible to scale your service to your requirements. All your mail will be signed for and accepted. No matter the courier you’re using, we’ll be happy to sign for your mail. We accept Toll, FedEx, Australian Air Express, and every other. Never get left in the dark. Tell us you’d like us to let you know when you’ve got mail and we’ll make it happen. Ask for text, phone, or email notification. Mail boxes with 24/7 secure access. 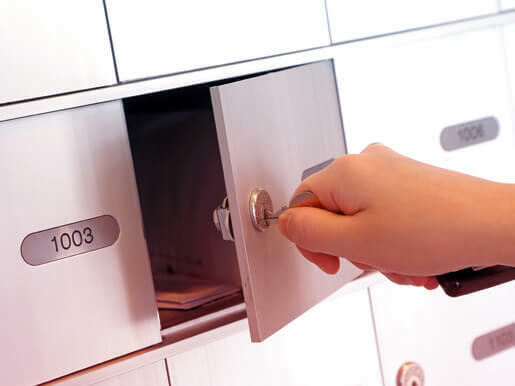 Why Choose Mailboxes to Rent in Chermside? Most of our other clients use us for commercial purposes, giving themselves a big boost in customer confidence. Others use us to receive mail they can’t when they’re out of town – either travelling or commuting. Why? A fixed and stable street in the important Central Business District is great to add to business listings. And handy to receive any mail from any carrier. There’s no need to go searching for loads of ID documents. We have a fair identification requirement policy, and always tell you about any conditions upfront. Choose the package that’s most suitable for you. When you need to find mailboxes to rent in Chermside, you’ll find the best value here. On top of this, it’s not just mailboxes you’ll find in your local Business Centre. 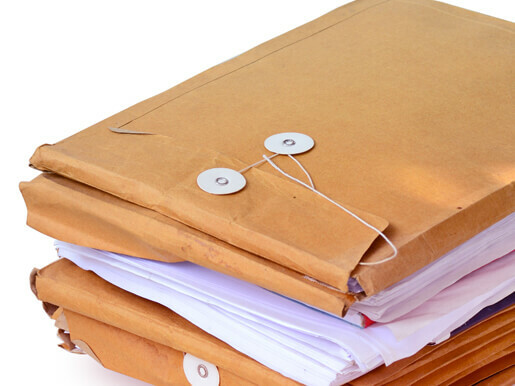 We have a full range of printing and courier services standing by and ready to assist you. Print out a reply. Produce a pile of advertising leaflets. Forward mail on to another address. Send a package across the globe. You’ll find everything you need to do it here under the one roof.